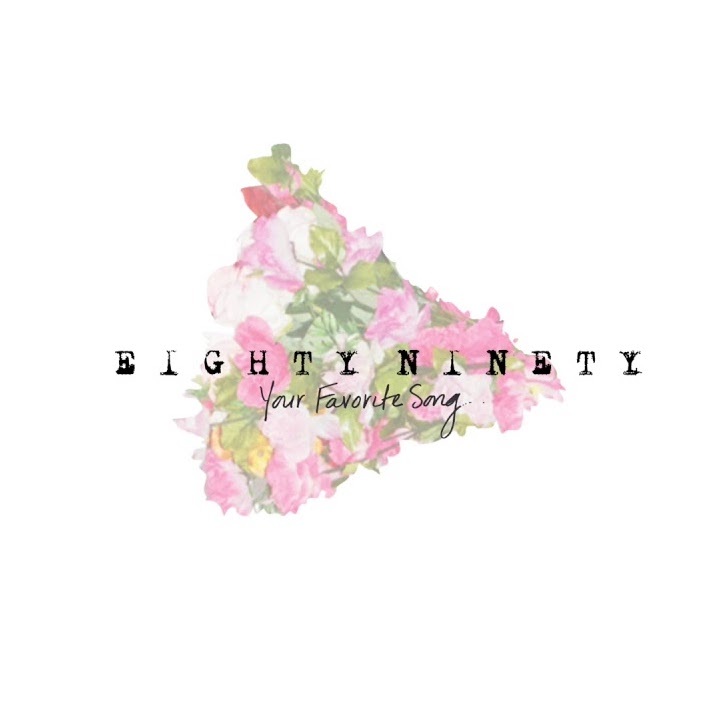 NYC pop duo Eighty Ninety share a heart-to-heart about “Your Favorite Song,” its beautiful music video, and its personal significance. Is there any greater purpose for music, than to make people feel something deep down inside? Music is the gift that keeps on giving, a vessel of intimate expression from an artist’s heart to our ears. Not every song may carry such heavy emotional weight and intense depth, but those that do have a tendency to stick with us for years. 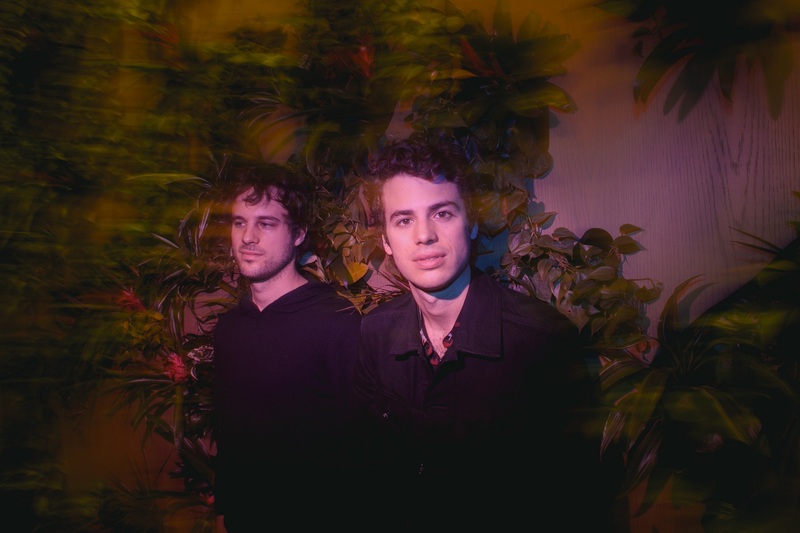 Consisting of brothers Abner (vocals, production) and Harper James (guitar, production), the New York City duo of Eighty Ninety are a definite artist to watch – a must-have on your radar. “Your Favorite Song” has enjoyed considerable success since its 2017 release, racking up over 1.5 million streams and finding favor with none other than Taylor Swift, who included it in her Songs Taylor Loves Spotify playlist earlier this year! “Your Favorite Song” is about the power of a song to forever link a person, place, and time in your memories. That feeling can intensify if you’re writing songs; if you’re the one actually traveling through those old experiences searching for meaning or a deeper understanding of yourself and your past. We wanted to make a video that was a kind of literal representation of songwriting and what it feels like for us. We use songwriting to say things that we couldn’t – or didn’t know how to, or have the perspective to – say in the moment. The process of writing takes us back to those important people, times, and places in a way that can feel so visceral. You hear a melody and suddenly you’re transported from the city to your old seaside hometown. I liked the idea of bringing flowers — a symbol of love, forgiveness, even mourning — from the “real world” back through my memories from the beach near my childhood home to the neighborhood where I grew up. The flowers are for a person in some ways, but also for that place and that time in life. We spent the summer doing so much writing and recording that a lot of times I’d be walking around the city in a daze — melodies and lyrics and memories rattling around in my head, feeling really emotional. My grip on reality could drift occasionally; I’d snap out of it and realize I’d been walking for an hour, lost in memory or writing and re-writing the songs, totally unaware of the crowds. So in that sense this video reflects this specific song but also our life and experience getting lost in the making of our upcoming EP, Bowery Beach Road. The title of the EP does come from an actual road that went through our coastal hometown, but I live on the Bowery now and it seemed like a perfect summation of where we are — pulled between our past and present, people we knew and the ones we know now. Trying to work it out. “Your Favorite Song” remains a memorable, meaningful merging of past, present, and future – a classically beautiful music experience worth returning to time and again. Dive deeper into the song with our track review here. Eighty Ninety, meanwhile, continue to push forward: Keep an eye out for the duo’s highly-anticipated new single “Dream,” out this Friday, 6/15/2018!